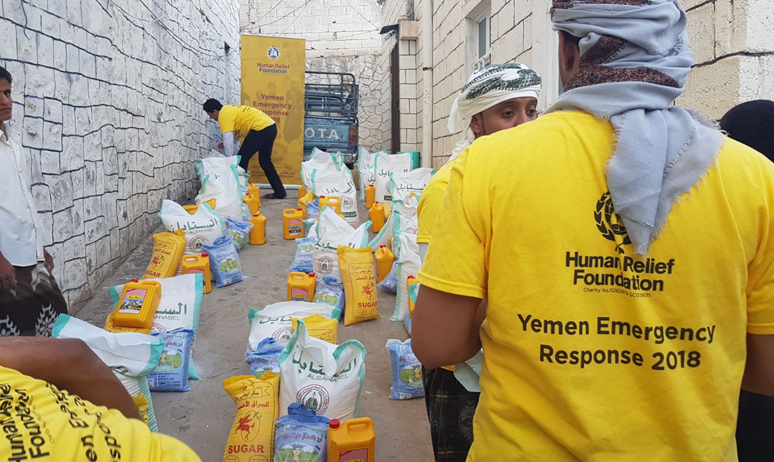 Yemen, the second-largest Arab sovereign state and poorest country in the Middle East, is currently in the midst of one of the worst humanitarian disasters in recent history. Its people are in desperate need of clean water, food, clothing and essential medical aid after fleeing their homes to avoid getting caught up in the violent conflict. 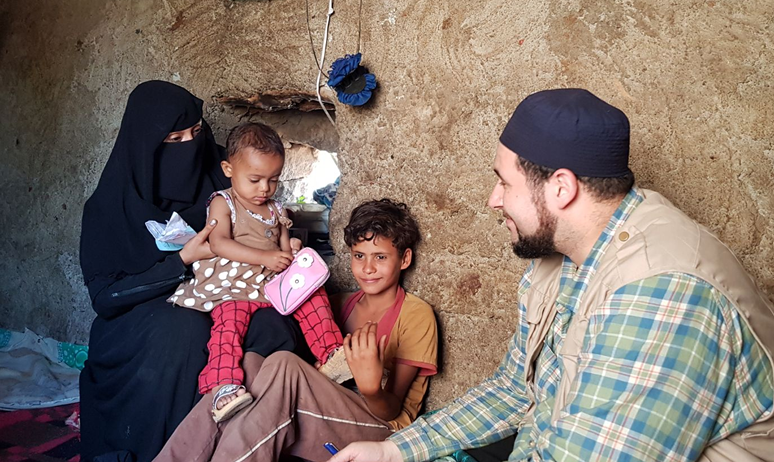 We are reaching out to you and asking for donations to help vulnerable Yemeni civilians get to safety and restore access to much-needed supplies. 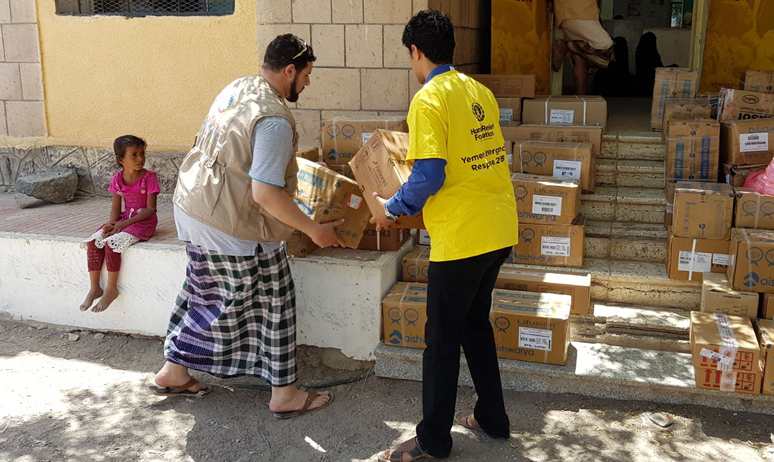 Our relief teams are already on the ground in Yemen, helping residents with medical care, providing support for displaced people and assisting in micro-reconstruction projects. Millions of innocent civilians have been displaced since the conflict began, with an estimated 3 million Yemeni residents having fled their homes. However, only 280,000 people have been able to seek asylum in surrounding countries. The Yemeni residents who haven’t been able to cross the border or seek asylum are in dire need of support, with many unable to access safe drinking water, suffering food shortages and without sufficient shelter. 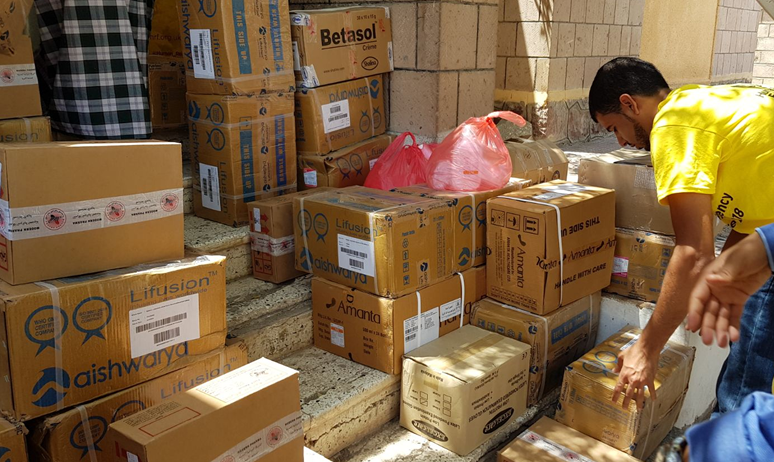 Not only are these essential supplies getting caught up in restricted borders and ports, but the poor conditions are also causing the number of people affected by cholera to rapidly increase as the conditions continue to worsen. At this time, an accurate death toll cannot be confirmed, but it's estimated that at least 85,000 Yemeni children under the age of five have died from starvation, while a further 10,000 innocent Yemeni civilians have perished in the fighting with over 40,000 further casualties reported since March 2018. 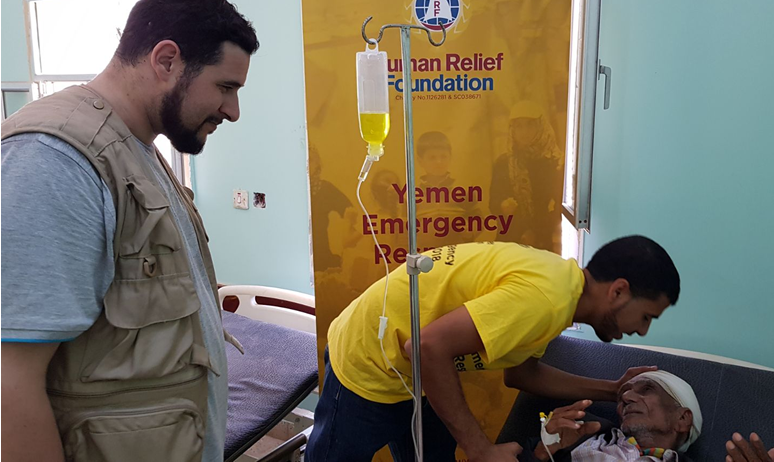 Yemen has neither the medical facilities or supplies needed to sufficiently provide aid and medical care for these people, so we are asking for your help to rebuild these life-changing services. Hospitals and health centres are struggling to access life-saving supplies and the United Nations is likely to declare a widespread famine if the situation does not change. Yemen could also be placed in a further emergency should the water table continue to fall and at worst, become the first country to officially run out of water. 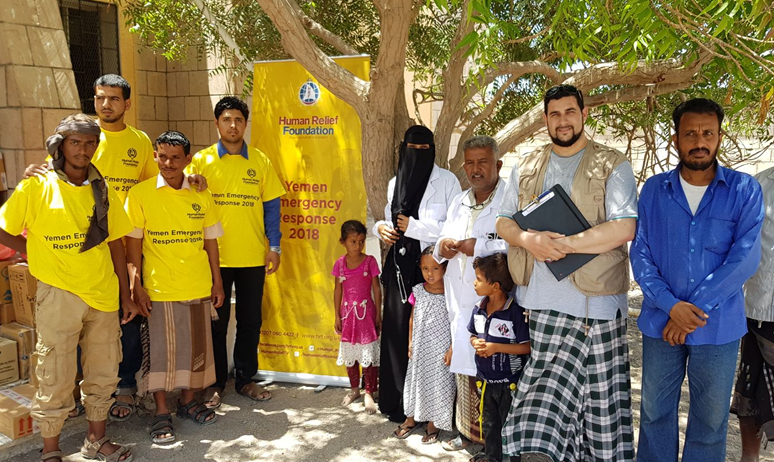 Our Yemen Crisis Appeal was set up to help the people caught up in the conflict - the families and children whose lives have been changed forever. 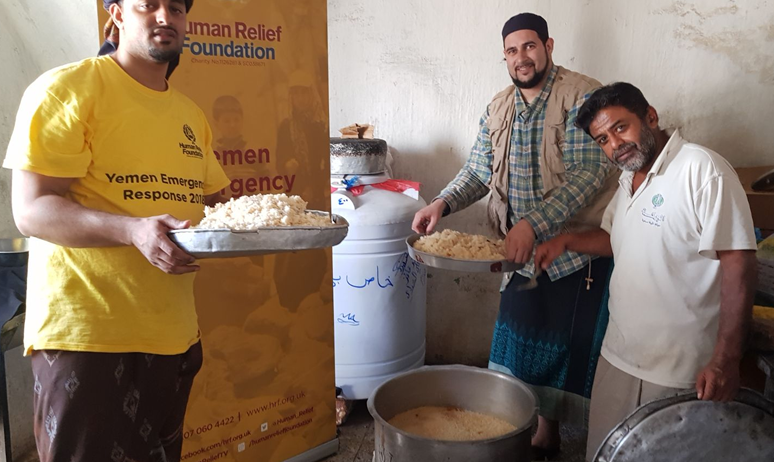 Our teams on the ground in Yemen are doing their best to help as many of those in need as possible, but the number of families affected by the crisis rises every single day. While progress is slowly being made, we are still in need of assistance to provide these innocent people with the means to start rebuilding their lives. 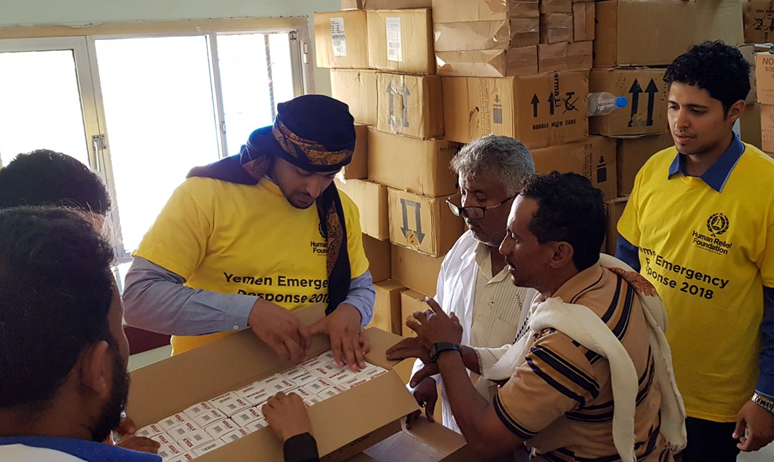 Every single contribution you make helps and every last penny goes towards supporting and providing aid for Yemeni people who have been affected by the crisis. Donate today. Be the answer to the prayers of innocent people caught up in this catastrophe. Donate today.